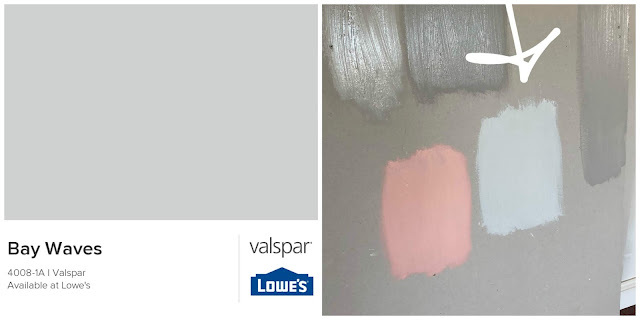 The time has come to decide on paint colors. 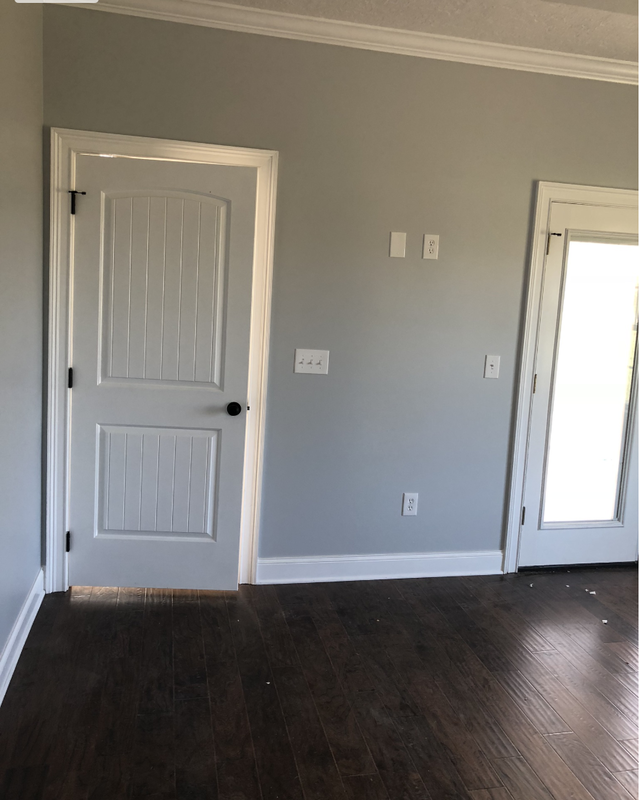 Y'all, I am the worst at choosing a paint color. I just don't have a talent for looking at a swatch and envisioning it on the walls. 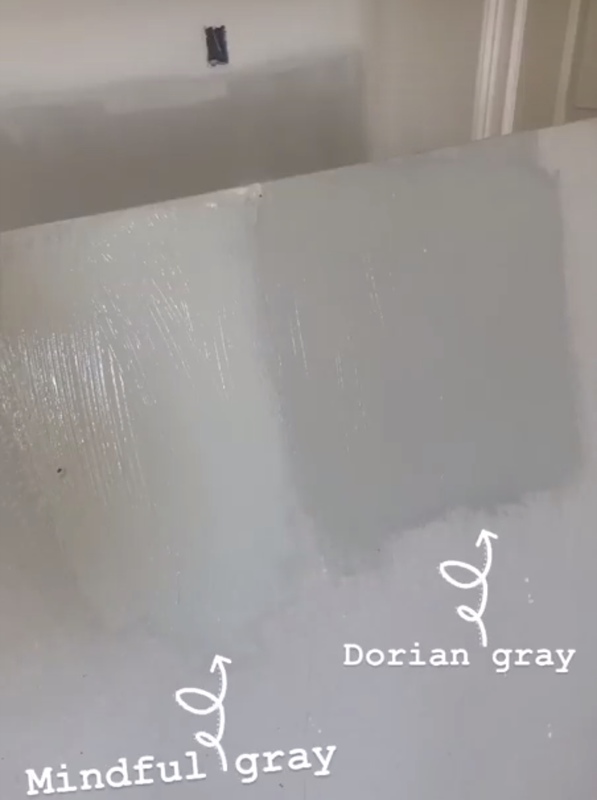 I have been researching and researching paint colors for my house and when the contractor told me last week that I needed to make a decision by the weekend, I knew I had to bite the bullet and figure out what I wanted. 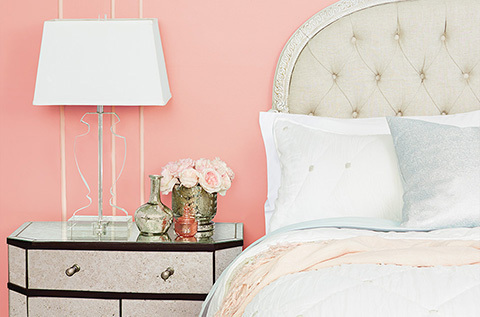 I LOVE bright colors in my fashion, but for the house, I want calm, inviting neutrals. I also know I don't want a lot of different colors throughout the house. In my first house, I had four different colors throughout the small house, and I learned that I want a simpler design in this home. After I had that decision made, it was time to actually pick out the colors. I had already narrowed it down to three different grays for the living room/kitchen/etc. area. I knew exactly what color I wanted for the master bed/bath/office, etc. And I had an idea of the fun color I wanted to do for the library. I asked the salesperson to mix up samples for me to test out and I was good to go! It has a definite blue tone to it, but it also appears gray in certain light. The paint swatch is completely misleading. In fact, when I found it at Lowes and got a sample of it mixed up, I was a little worried that I had taken a picture of the wrong paint can back when I went to look at that house. Just look at the paint swatch compared to how it appears when it's painted on a wall.